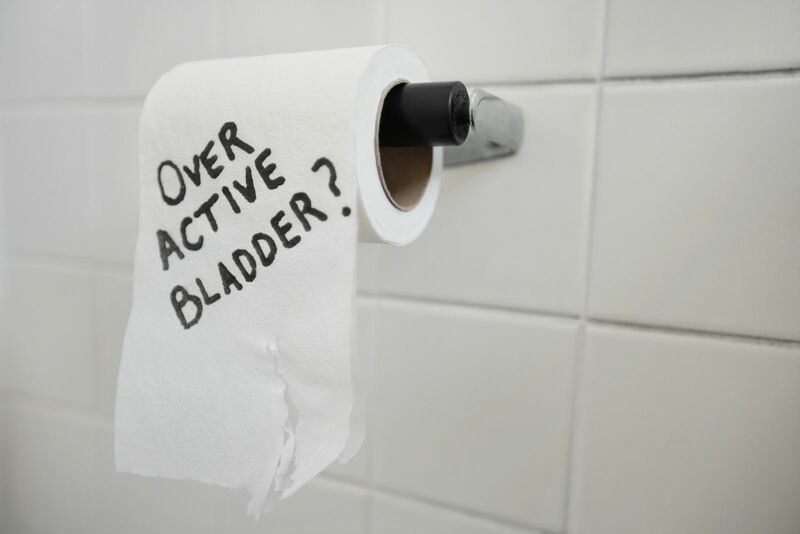 If you feel a strong urge to urinate even when your bladder isn't full, it might be related to overactive bladder, sometimes called urge incontinence. This condition occurs in both men and women and involves an overwhelming urge to urinate immediately, frequently followed by loss of urine before you can reach a bathroom. Even if you never have an accident, urgency and urinary frequency can interfere with your work and social life because of the need to keep running to the bathroom. Fortunately, there are plenty of options for treating urge incontinence (and other kinds of incontinence). Pelvic floor exercises are a great first step. Medication that helps relax the bladder usually helps. For some, biofeedback is successful. And when these therapies don't offer relief, you and your doctor might opt for surgery.